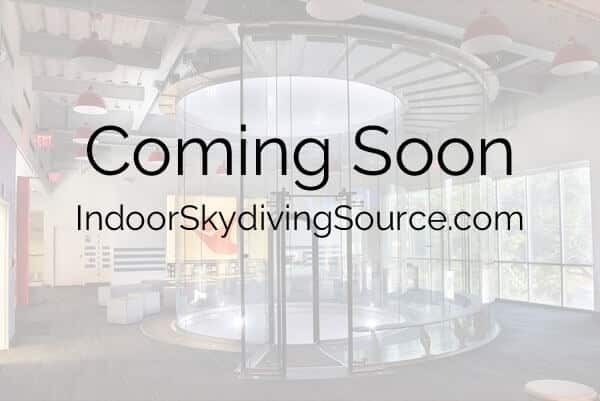 iFLY is currently proposing the addition of a new wind tunnel to the soon to be developed $125 million dollar entertainment district in Novi, Michigan outside of Detroit. The site sits on the previous Novi Entertainment Expo center. The property is also set to include hotels, restaurants, a gym, and a Carvana vehicle vending machine. Work to establish this new entertainment district will be taking place this summer with a final site plan submission set for September 11th of this year. Hell Yeah! Now I don’t have to move to Chicago! When I went in Chicago I enjoyed it but was sad to not have one at home to go to now things have changed YAY!! I tried this in Florida...sooo much fun!